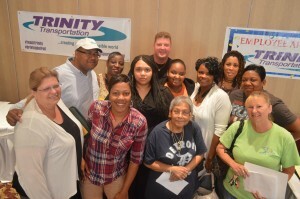 Trinity hosted the meeting on 2 separate days so that they could accommodate all eligible employees. The meetings were held at Crystal Gardens in Southgate on August 13th and 14th. 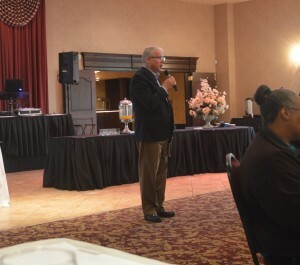 The meeting started out with President and Owner Jerry Sheppard giving a rousing speech about how Trinity first began and how far it’s come over the last couple of decades. There were a lot of new drivers in the audience so Mr. Sheppard took the opportunity to explain how close knit of a company he wants Trinity to be. 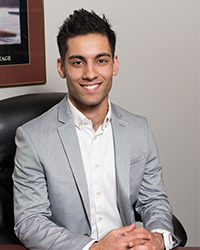 The meeting continued with several of the executives giving speeches on customer service, important job policies for school bus drivers, and motivational characters who started in the city of Detroit. 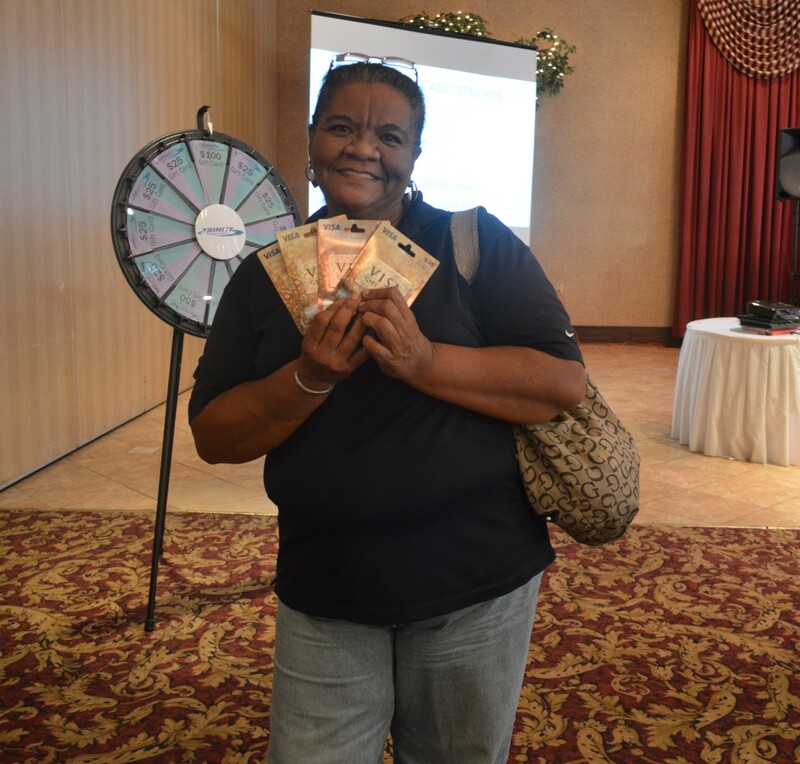 At the end of both days, employees got to play “Spin the Wheel”, where Trinity ended up raffling off over $1,000! About 400 Trinity employees attended this event and it was a great opportunity for newly hired employees to get a taste of Trinity. For more pictures of the event, please visit our Facebook Page!